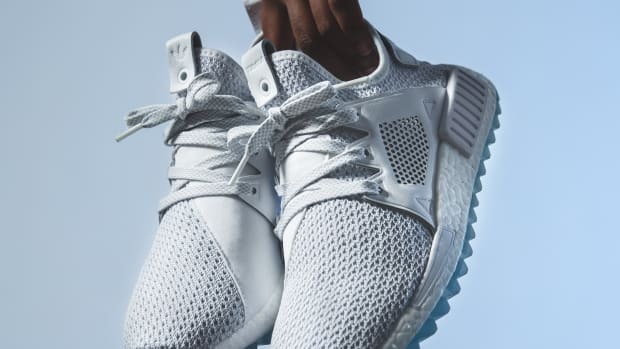 One of adidas&apos; most popular sneakers is getting a new version in collaboration with Parley Ocean Plastic. 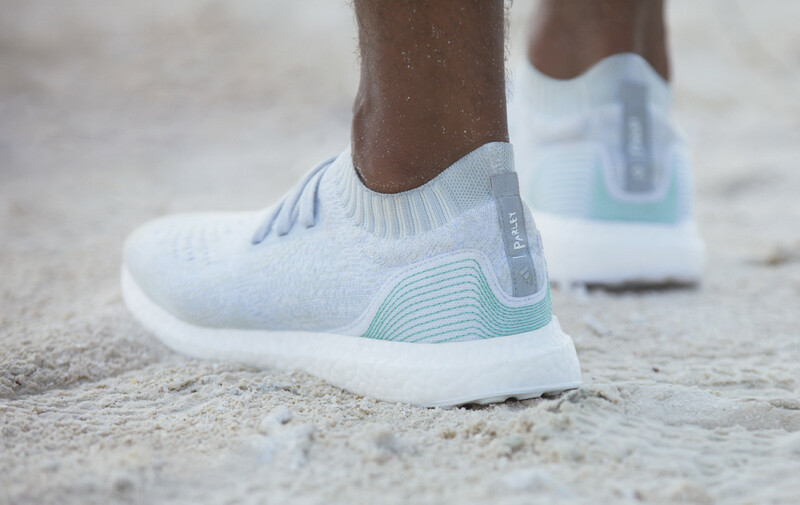 The UltraBOOST Uncaged Parley will feature a knit upper that&apos;s made from 95% ocean plastic and 5% recycled polyester. 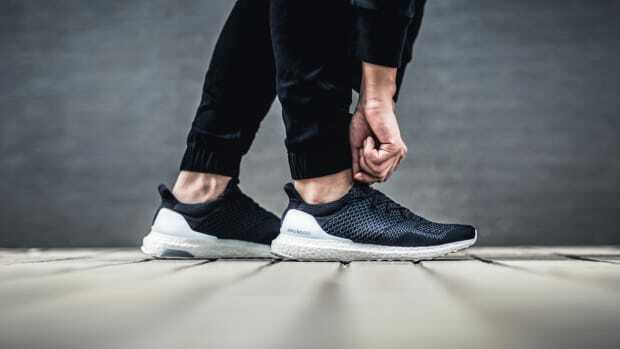 Even the laces, heel cap base material, heel webbing, heel lining, and sock-liner cover are also made from recycled materials. 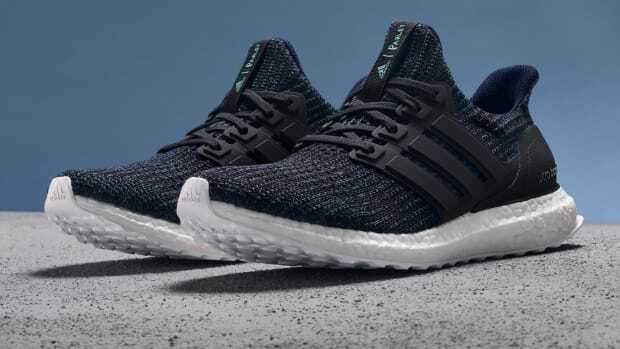 7,000 pairs of the UltraBOOSTs will be available in mid-November and will also be joining a collection of soccer and running products that are also made from Parley Ocean Plastic. The online publication celebrates 10 years with a limited edition sneaker.